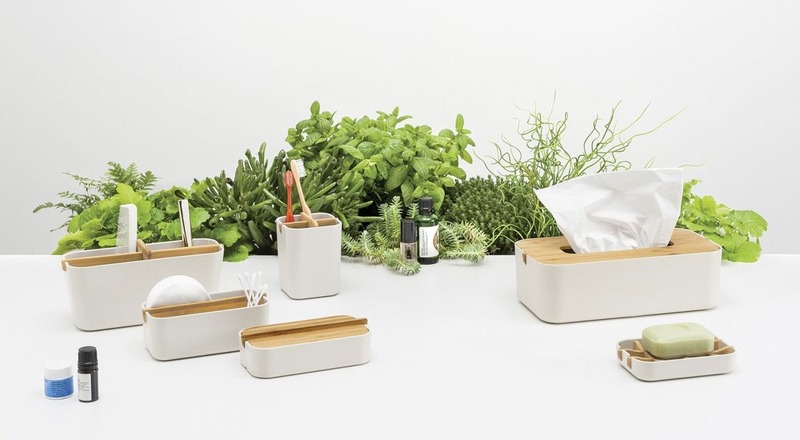 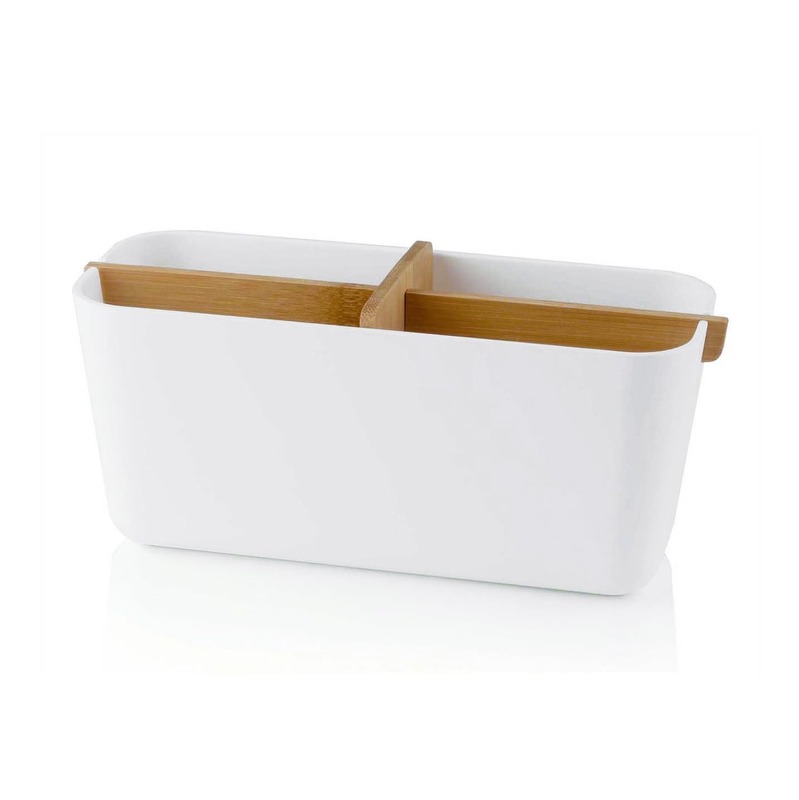 Zen Organizer Cup is a functional bathroom, kitchen or desk organizer with minimal design by Lexon. 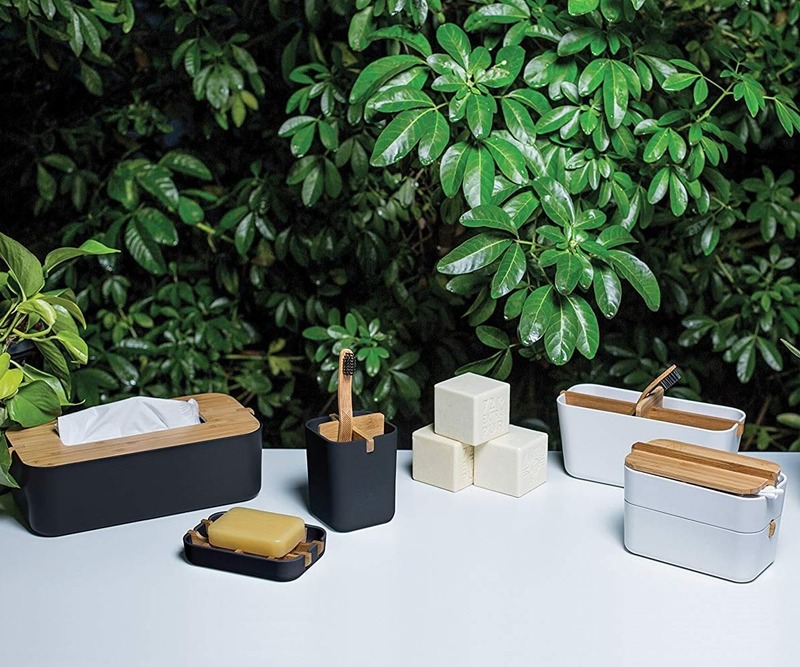 Simple and light, the Zen Cup is a distinguished representative of eco-design, made of natural bamboo and bamboo fiber plastic. 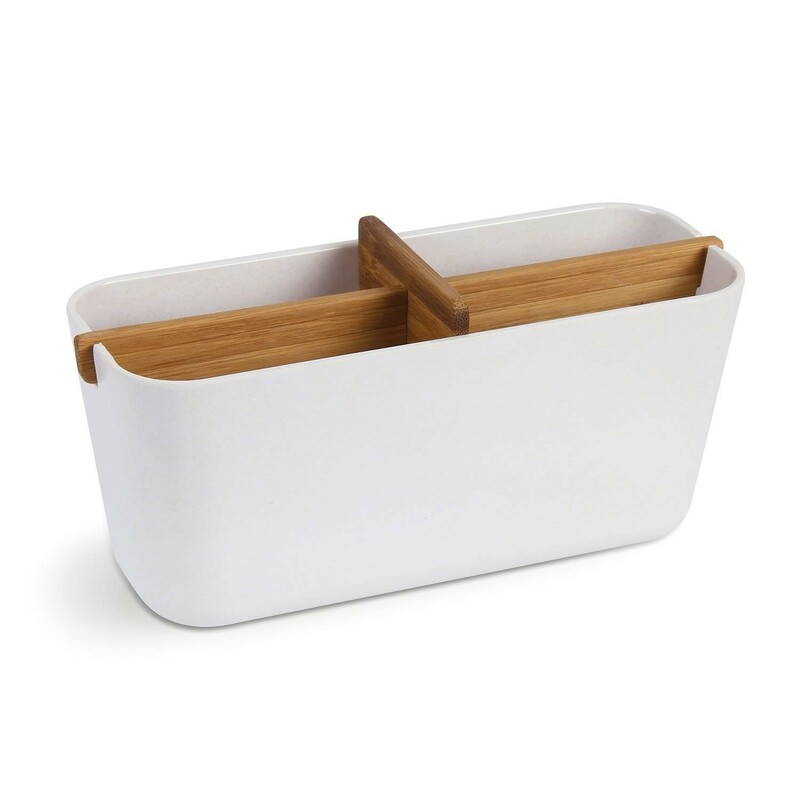 The bamboo divider creates 4 compartments to organize your everyday objects and is easily removed to clean the cup.